” McDonald’s Turnaround Plan – Long on Brand Image and Short on Consumers’ Taste ” – May 6, 2015. 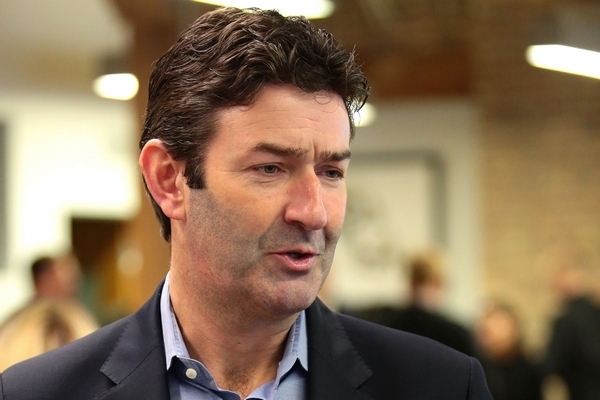 Steve Easterbrook, President & CEO, McDonald’s Corp presenting turnaround plan yesterday. Steve Easterbrook’s, President & CEO of McDonald’s’, turnaround plan details ( spelt out on May 4, 2015 ) lay more emphasis on ‘Brand Building’ ( Image ) and ‘ Corporate Restructuring ‘ ( Organizational ) than on food quality, consumers’ taste or speed of delivery. Confidence gained and reputation held by McDonald’s over the years on these aspects may well be the morale booster for it. McDonald’s CEO has preferred to take a ‘ Slow ‘ ( steady and a reasonably long-term ) approach to solving the problems rather than a ‘ Quick ‘ ( focus on menu although CEO has broached on the possibility of pre-determined topping combinations TasteCrafted as an opportunity ) approach. Underutilized assets or poor management performing below what is expected and an early need to avoid a future crisis or trauma. – McDonald’s has 14,300 locations in U.S.A.
– Chipotle ( a recent competitor) has 1800 locations. – Shake Shack (another recent competitor) has fewer than 40. – McDonald’s has annual sales of $ 2. 5 million. – Wendy’s has annual sales of $ 1. 6 million. – Burger King has annual sales of $ 1. 2 million. – Shake Shack has annual sales of $ 4. 6 million (because of its concentration in New York and high volume sales). – Chipotle’s annual sales is also higher (because of fast moving line and higher product prices). (1) A new Organizational Structure from July 1, 2015, with different segments built more around business similarities rather than simple geographical locations. (a) U.S. market ( with 40% operating income ); (b) International Lead Market comprising Australia, Canada, France, Germany & U.K. ( with 40% operating income); (c) APMEA or Asia Pacific and Middle East & Africa, comprising high growth markets like China, Russia, Italy, Poland, South Korea, Spain, Switzerland, & Netherlands (with 10% operating income ); and (d) Foundational Markets comprising remaining countries – India finds itself in this division ! (with 10% operating income). This proposal is expected to enable quicker and bolder decisions on market by market level. (2) Changing the ratio of Company Owned and Franchisee restaurants. (a) A net addition of 300 restaurants by 2015 end; (b) An expenditure of $ 2 billion in capital to open 1000 new restaurants around the Globe; (c) Plans to sell 3,500 Company Owned restaurants to Franchisee restaurants. Franchisees will make 90% to the present 81%. This proposal is expected to drive energy, ownership pride, and accountability of franchisees. Focus on value and innovation to improve Core Quality becoming a Chief part of franchisees. (3) McDonald’s may make money by selling its assets (though the route is not clear at this juncture); Can achieve employee reduction by virtue of increasing the percentage of franchisees; and may give $ 8 billion to $ 9 billion back to shareholders as part of a buy back plan. This proposal is expected to emphasize Human Resources Effectiveness producing optimum performance instead of adding more resources. Expects cost to be cut by $ 300 million per year. What are the Expected Benefits and Advantages ? (1) Image improvement and growing reputation in addition to creation of a better marketing plan to build and sustain the organization. (2) Reduction in costs and improvement of services with a systematic approach to be followed by operations realignment, plants closing, and divestiture of assets. (3) Better utilization of employed resources by the 4 Corporate Segments. (4) Further strengthening of Financial Control. (5) Refocus on Marketing/Advertising Campaigns & Digital efforts with a view to build ” Brand Trust “. (6) Renewed focus on sourcing of ingredients, reformulation of recipes, and innovation. What are the expectations of Analysts/Investors/Shareholders/ and others ? (1) Felt the plan woefully short on details regarding ‘operational turnaround’ widely expected by them. The turnaround can actually take more time than anticipated. (2) Stephen Anderson of Miller Tabak & Co described the sentiments of investors as “prove it”. (3) No clear enthusiasm to Steve Easterbrook’s plan. (4) Shares went down by 1. 7% after the announcement of plan details. Stock closed at $ 96. 13. What is the final Word ? 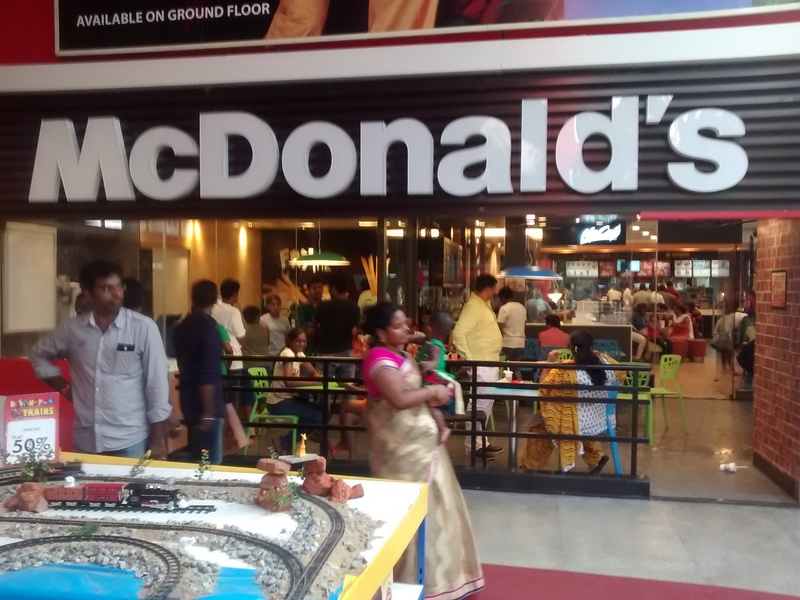 McDonald’s restaurant in IT City Bangalore, India. McDonald’s with its Golden Arch is an established Brand Name. McDonald’s is also synonymous with ‘burgers’. Will the turnaround plan help McDonald’s stay on top will be what everyone would like to watch. Tidbit : Watch out for McDonald’s April sales details on Friday – May 8, 2015. 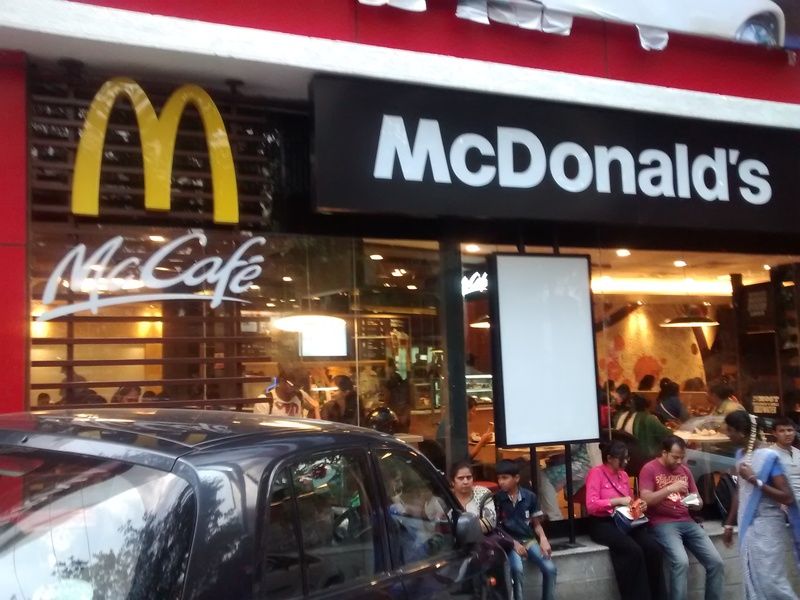 McDonald’s restaurant in Bangalore, India.